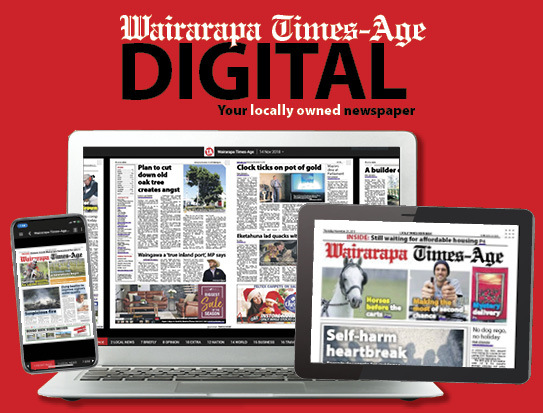 Masterton District Council and its community support provider Connecting Communities Wairarapa say they are working with the financially troubled Come Sew With Me programme while striving to be consistent in dealings with all organisations. Last week, Heather Bannister appealed to the public for a new source of funding to cover the $1000-a-month rent for the Rose Cottage in Masterton’s Queen Elizabeth Park, where she runs a community sewing group. 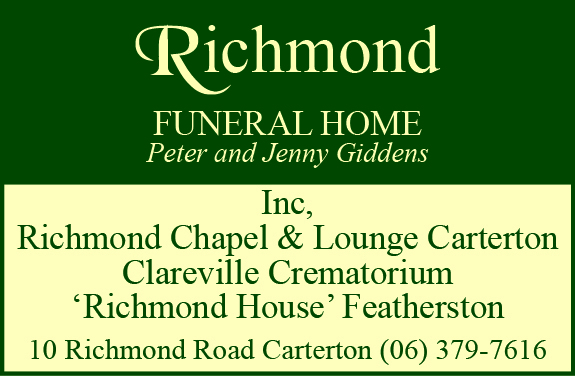 Andrea Jackson, the council’s manager of community facilities and activities, said the council wouldn’t waive rent for anyone and it is not possible under council policy – such a move would have to go to a council vote. “It’s about consistency and ensuring we are doing the best we can to support small businesses in our community,” she said. The council charged what the previous tenants paid and had not conducted a rent review, which could come up with a higher rate. CCW, which co-ordinates community and youth development on behalf of council, has been working with Come Sew With Me for almost a year. Ruth Locker from CCW said she has been in regular contact with Bannister and was working on a “proposal that might be a way forward for the parties”. She said it wasn’t her place to give details. CCW had helped with four grant applications, three of which – one to the council and two to other funders – were approved. However, an application for funding from the Lotteries Commission had not been successful, placing financial burden on Bannister. Many in the community have rallied around Come Sew With Me. Bannister estimated she had received about $500 in donations since opening up a givealittle page again last week. 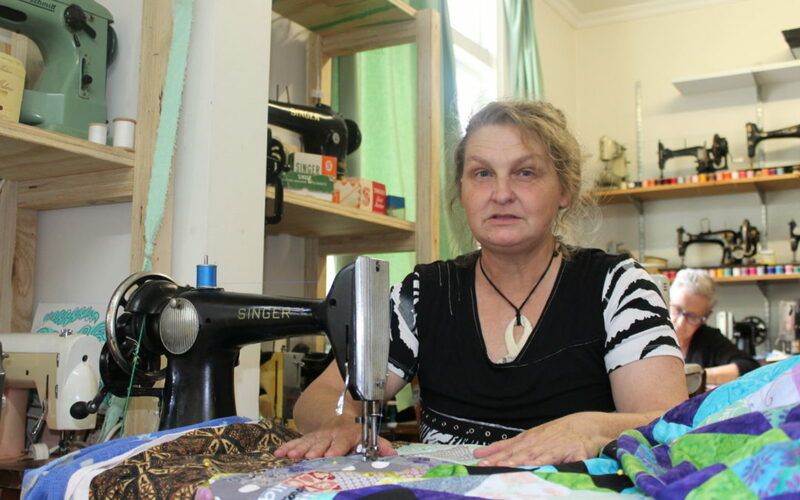 To help raise funds to cover the rent in arrears in the future, she would open up the shop for a Sew-a-thon from 10am Saturday to 4pm Sunday on April 27-28. Financial donations would go towards the programme while the sewn items would be donated to the Wairarapa Hospital paediatric and maternity ward.